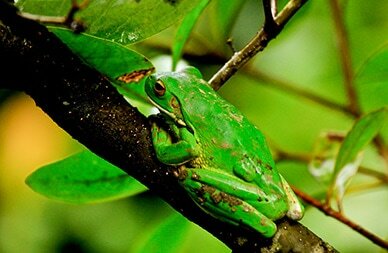 Discover the native animals, lush rainforest & wild beauty of north Queensland with Blue Adventures. Our tours showcase the best that region has to offer, whether that is spotting wild emus, viewing platypus in their natural environment, birdwatching amongst savanna wetlands, swimming at a volcanic crater lake or exploring rainforest waterfalls! 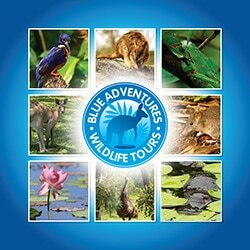 Join a group of just 6 guests for a fun day of wildlife spotting, cruising on a volcanic crater lake, exploring the rainforest and discovering the secrets of this diverse region with your experienced Blue Adventures guide. On these tours we usually see emus, kangaroos, wallabies, incredible birdlife, native lizards and various rainforest critters. It is also possible to see platypus, Tree kangaroos, freshwater turtles and more! Let us design an itinerary for just you and your private group. Our extensive knowledge and experience of the region allows us to cater to your specific interest and needs.